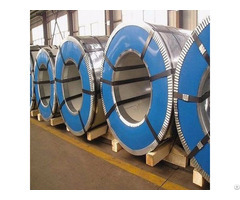 Ceramic-lined composite steel pipe due to give full play to the high strength, good toughness, impact resistance, good weldability and corundum high hardness, high wear resistance, corrosion resistance, heat resistance, low steel to overcome the hardness, wear resistance and poor ceramic poor toughness characteristics. 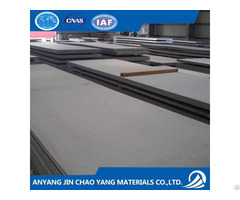 Thus, the composite pipe has good wear resistance, heat resistance, corrosion resistance and resistance to mechanical shock and thermal shock, weldability and good overall performance. 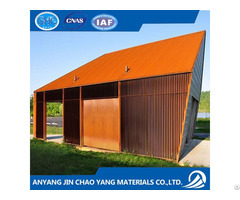 Wear and corrosion pipeline ideal particulate materials, grinding, and other corrosive media . 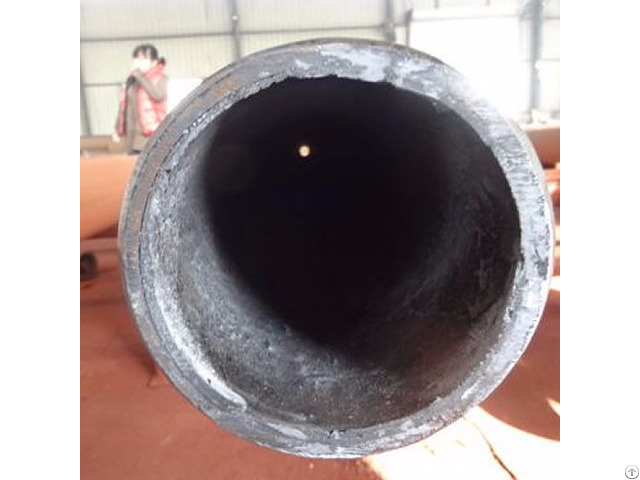 As the tube with wear, corrosion resistance, heat resistance, it can be widely used in electric power, metallurgy, mining, coal, chemical and other industries as transport sand, stone, coal, ash, molten aluminum and other materials grinding particles and corrosive media, is an ideal abrasion resistant pipes.